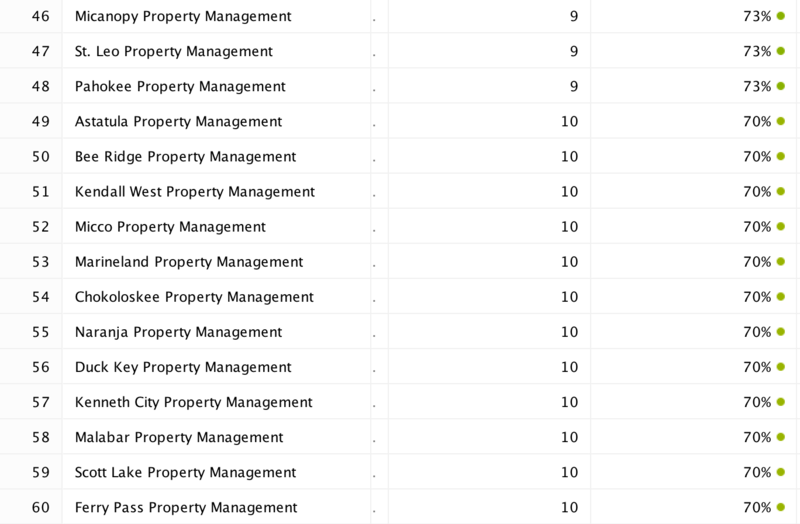 This is a Case Study Created for a Real Estate Company in Orlando. Web Page Bot Created 719 SEO Ready Pages Based on 719 cities in Florida within few minutes. Google took 48hrs to index all its pages. 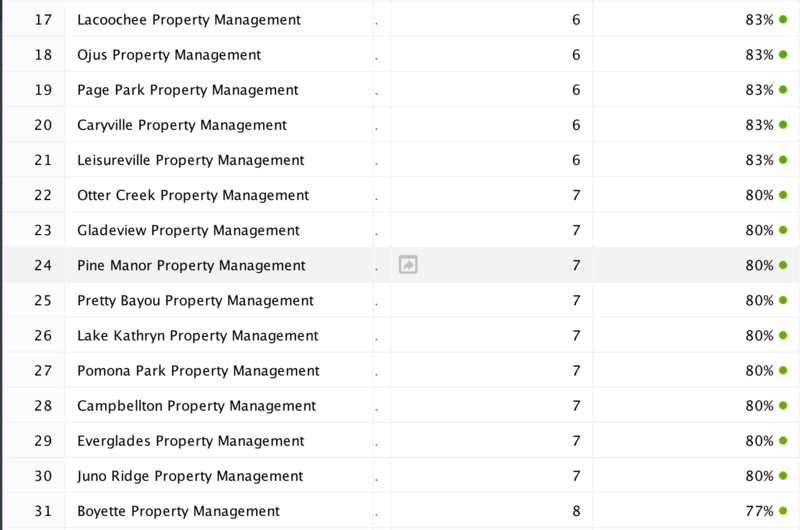 Outcome After 48hrs was 60 keywords ranked on 1st page of Google. My target for this case study was to show how this Web Page Bot Application works. 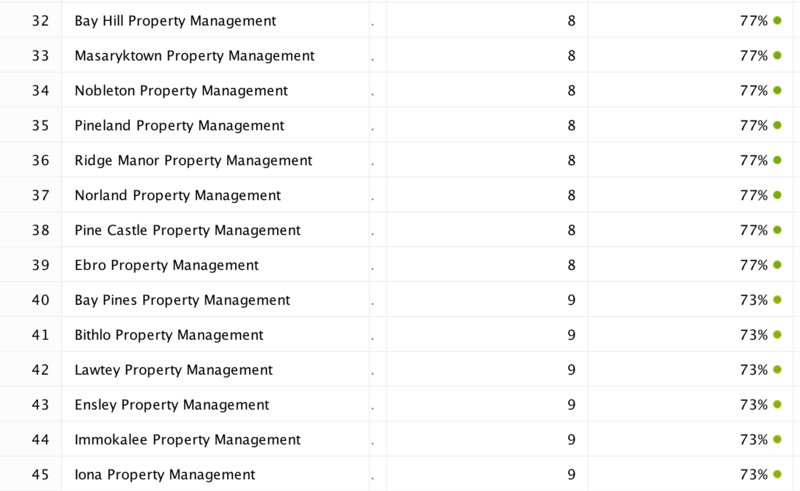 Also I wanted to demonstrate the benefit of using the software by actually ranking for a high Competitive keyword like "Property Management." Created 719 pages using Web Page Bot and Got those pages Indexed by Google. 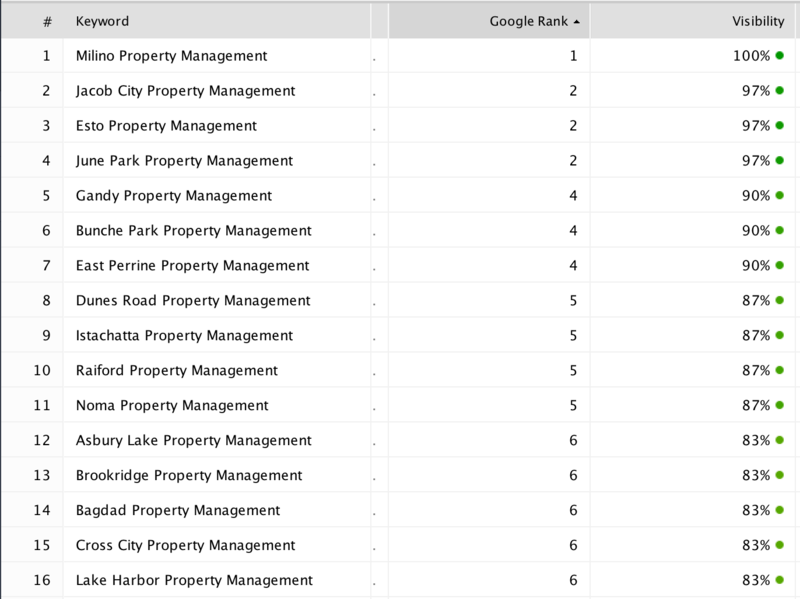 Over 60 keywords are ranked within 1st page of Google. Over 100 keywords are ranked in 2nd page of Google.